7 Kids and Us: Pedino Bike for the Toddlers Learning to Ride! Pedino Bike for the Toddlers Learning to Ride! 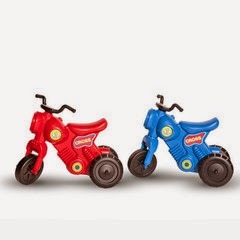 Pedino Bikes are a great way for toddlers to ride! They can cruise in style without worry of them falling off. 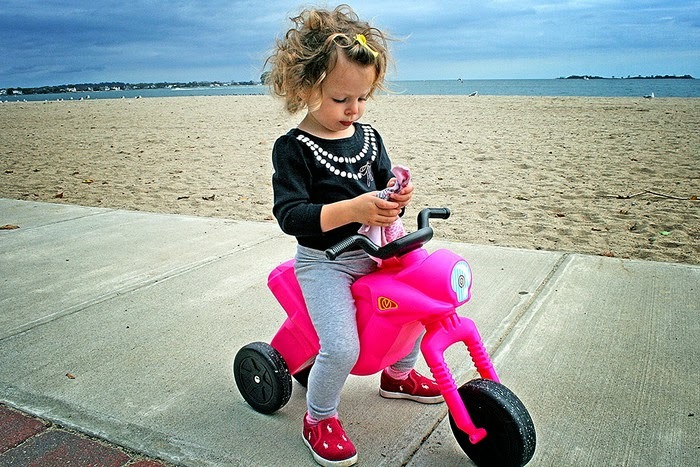 No pedals make for their feet to be on the ground whenever they need them to be, and the bike doesn't tip over! This Year Get an LG OLED TV From Best Buy! Minnie's Winter Bow Show NOW on DVD + Giveaway!! Sofia the First Holiday in Enchantia Giveaway! Holiday Books for the Whole Family! Maleficent on DVD and Blu Ray November 4th!